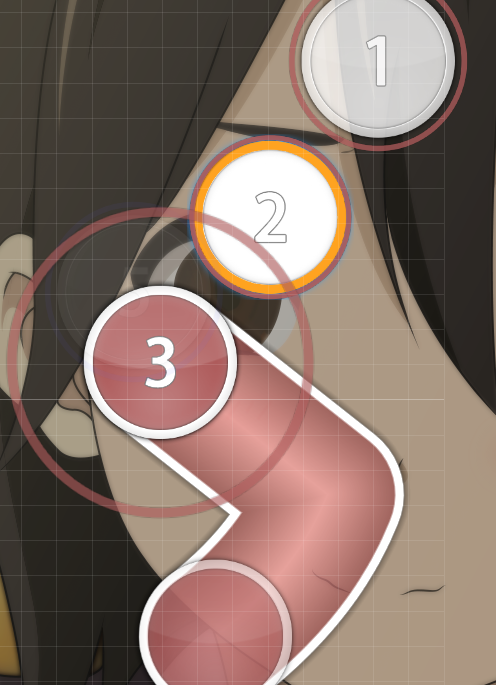 eufonius - Paradigm · forums · community | osu! 01:13:769 - vs 00:55:769 - and 01:07:769 - there are identical to me, pls consistent. 02:45:644 (1) - same as 01:26:144 (1) - . and i think 02:46:207 - dont have sound imo, remove it? you need more mods imo. good luckkkk. Last edited by Time Capsule August 25, 2017 at 4:35:13 AM GMT , edited 1 times in total. 00:07:207 (1,2,3) - i love how this is constructed, 1,2 are mapped similarly and (3) is pointed the other way because it's distinctly different in the music, try to do the same thing in the next few sections as well - 00:10:207 (1,2,3) - 00:11:519 (1,2,3) - etc. 00:49:019 (1) - this is a very emphasized note, give it a jump! 00:04:582 (2,3,4) - soft clap on (2,4) drum clap on (3), there seems to be a lot of weird hitsounds so i'll leave them out for your sanity lol i try to fix? 12:29 felys: can't you do something like 8.7/8.8? 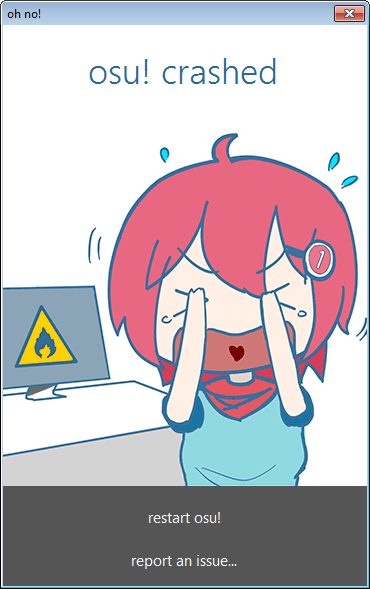 12:30 felys: no that's not..
12:31 felys: how it works..
12:38 felys: in the "no su"
12:38 felys: it's a "no..su!" the voice gets "up" on the "su"
12:46 Dubturt: the violin sounds? 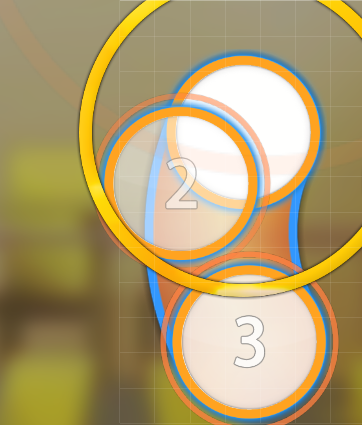 12:47 felys: why no circles? 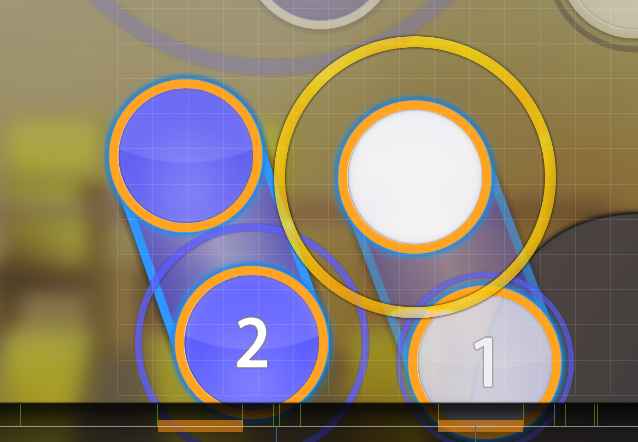 12:55 felys: but why do you think that putting a triple there is overmapping? 12:59 Dubturt: wont it ignore some sounds? 13:03 Dubturt: am i right 1/2? - 01:59:707 (1,2,3,4) - claps?? - 02:13:488 (2,3,4,5,6,7) - hs? NM From my "Modding Madness!" queue! Other than this being an overlap fiesta with flow that always challenge the player, I do like it! The constant flow-breaking and switching kept it entertaining to play despite the fact that a BN or QAT might tell you othervise, but hey what do I know! 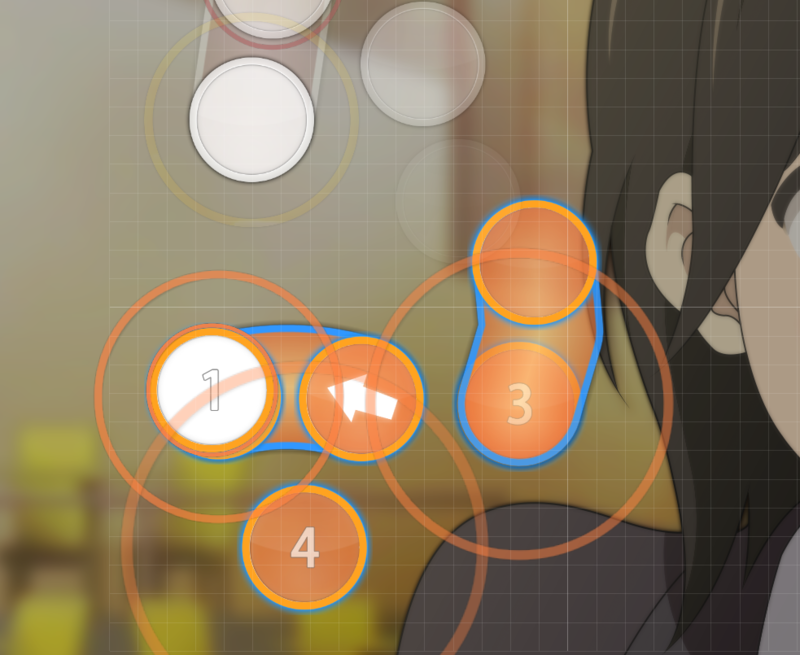 The blankets are nice and the intensity of different parts of the beatmap always does a great job at reflecting the different intesities of the song. Clean difficulty, I hope you'll follow what I said and get this ranked! 01:00:082 (2,3) - I know I already mentioned overlaps and how I wouldn't mention them again but this one bugged the hell out of me, even though I can sortof see the reasoning behind it. 01:24:269 (3,4) - This should lead into the stream better. 01:35:707 (1,2) - I hate you and this shouldn't need any explaining )))))) I mean this pattern is repeated and works in the section that follows but the fact that this one comes after a STREAM! 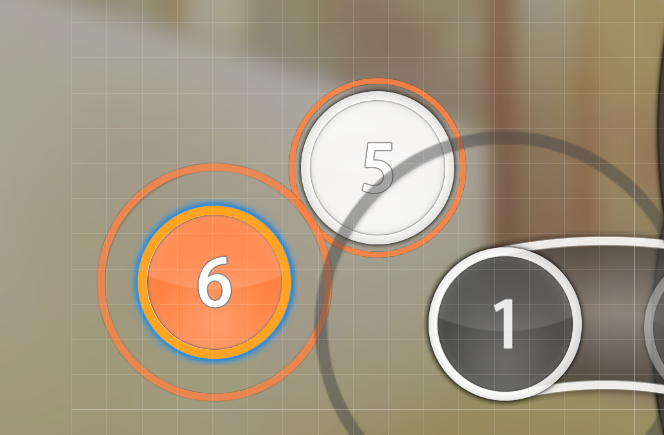 00:38:519 (1,2,3) - what about making these sliders with the same curve for more connected pattern? 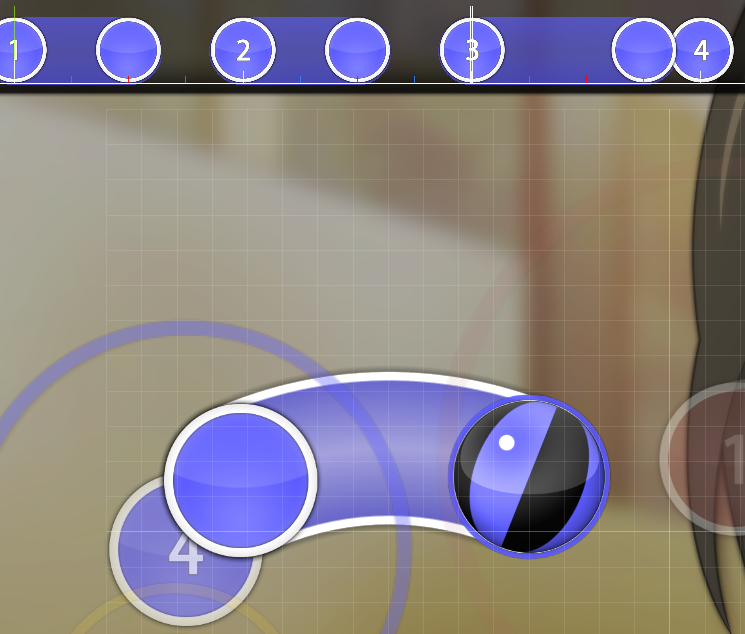 00:39:644 (4) - this slider looks like meh with this curve, can you make it less curved for me? 01:19:957 (3) - move it a bit down for avoiding overlap with end of 01:19:207 (1)? 01:24:269 (3) - add whistle?? 02:04:207 (1) - stack it with 02:03:269 (2)? 02:31:769 (2) - stack it with 02:30:832 (5)?